The different perspectives of travelling experiences (tourist X traveller). The course was coordinated and lectured by Prof. Kátia Madruga. The lecturing team was also integrated by Prof. Claus Pich, the volunteer staff Lutz Michaelis, and the external visitors Daniel and Kimberley Conrado. The Winter Course also had the participation of Marcio Soares and Rainer Souza. Both courses equally counted with the support of the German Academic Exchange Service (DAAD) which sent guidance materials for students and researchers. In total, 25 students attended the courses. According to some of the participants’ evaluations, the opportunity of joining a course taught in English by Brazilian and German lecturers was interesting and fun, also bringing rich exchange of experiences. The students complimented the university’s initiative and the diversity of the course’s proposal which included lectures, videos, group works and games, as well as text production (curriculum vitae, cover letters and motivation letters). 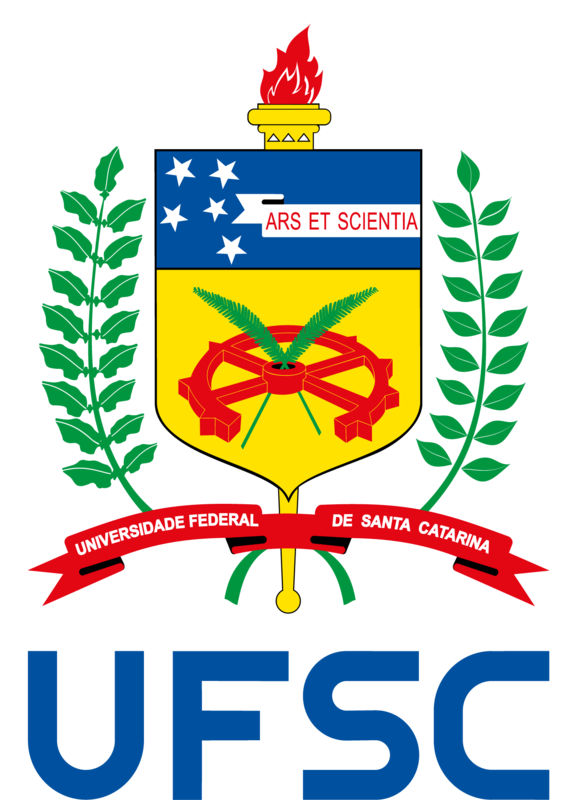 In this sense, the practice of offering courses in English at UFSC must be incorporated to the university’s culture so as to foment the creation of an in-house international environment, which will also attract more foreign students.